Johnathan Brogley, age 31 of Hollandale died on Thursday, March 20, 2014, surrounded by his friends, at the Agrace HospiceCare center in Fitchburg. He was born on October 21, 1982 in Florence, Arizona to Todd James and Glenda Kay (Holman) Brogley. He attended grade school in Livingston which then became Iowa-Grant. 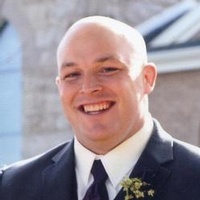 While in high school he lettered in wrestling, football and baseball, went to State Wrestling where he was 6th in 2001, and was first team all conference in his senior year offense and defense in football. He was on homecoming court in his sophomore year. He graduated from Iowa Grant High School in 2001. He attended the UW Platteville and wrestled there for a year, and then moved to Hollandale where he worked for Hollandale Freight until 2012 when he took a job with Speedy Delivery in Dodgeville. John loved sports and spending time with his friends. He was a big Minnesota Vikings fan and Brewers fan. He also loved watching home talent baseball in the area. John was very funny and had many special friends. He wasn’t a serious guy, but he had a serious amount of friends. His struggle with cancer became well known. He beat cancer once, but unfortunately it came back. Brogz Strong became his trademark and the theme of all his supporters. Hundreds of Brogz Strong t-shirts were worn by his supporters, including Greg Jennings and Josh Robinson of the Minnesota Vikings, Jim Leonard, former Wisconsin Badger and currently in the NFL, and the Wisconsin Wrestling Team who took John as an honorary coach and guest speaker at a practice, and visited and supported John for a long time. In the later months of his illness John stayed with and was taken in by his good friends Kevin and Carrie Kleppe and family in Hollandale. A celebration of John’s life will be held on Sunday, April 6, 2014 from 1:00 PM on through the afternoon at the Dodge Point Country Club, 1771 County Highway D, in rural Mineral Point, Wisconsin. 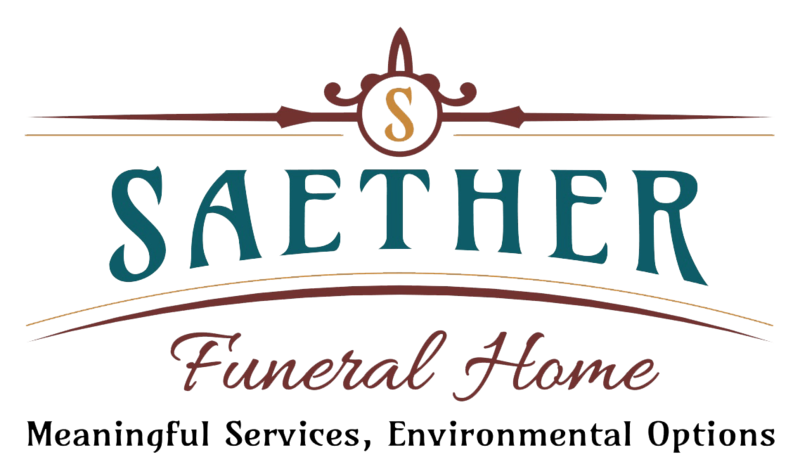 The Saether Funeral Home in Blanchardville assisted after John’s death.